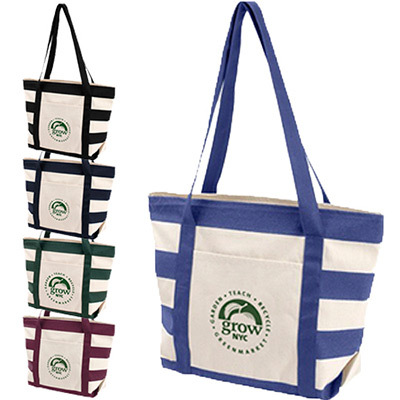 The promotional Santa Fe Tote is great for use during shopping trips, beach outings, library trips and beyond. 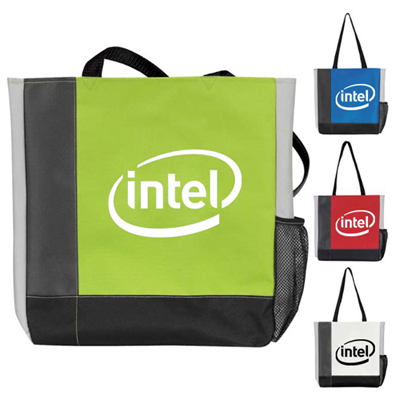 It is the best option to promote your brand to the target audience. 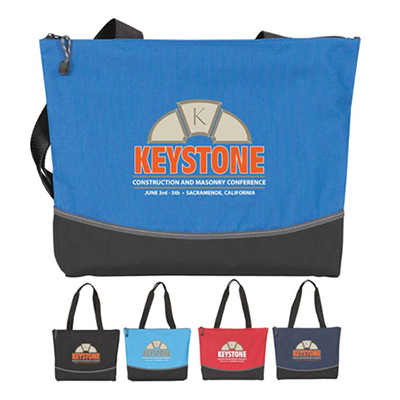 This handy tote bag is available in several colors, so go for the one that matches your corporate color scheme. 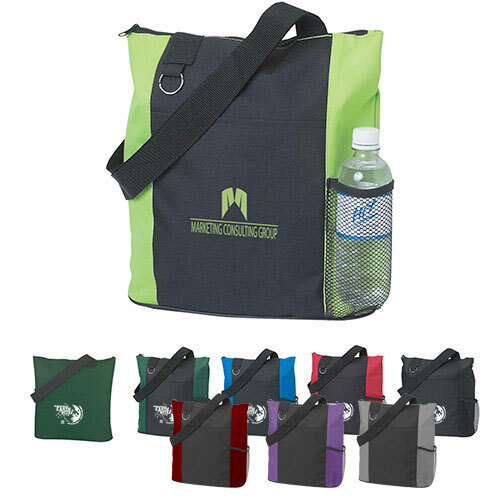 It is reusable and washable and will be used by customers for a long time to come. 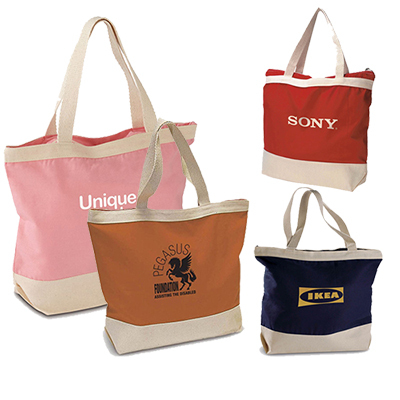 And order right away as bulk orders always carry heavy discounts.